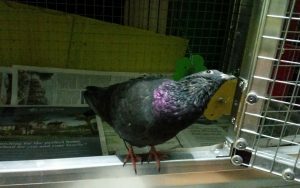 Motzy came to us as he wasn't getting on with his cagemates. 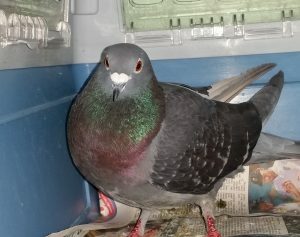 After neutering he found a lovely new home where he now has a harem of lady friends to cuddle with. 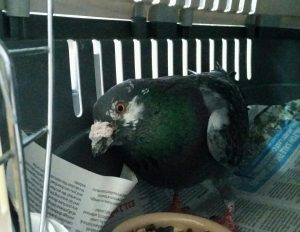 Baba came to us with a badly damaged foot. 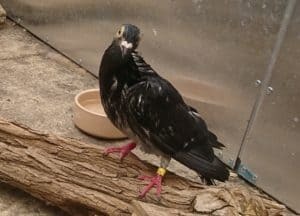 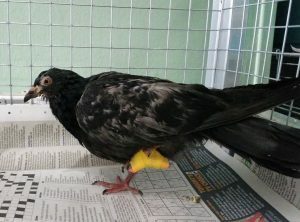 She needed to have a toe amputated but recovered well and was returned to the wild. 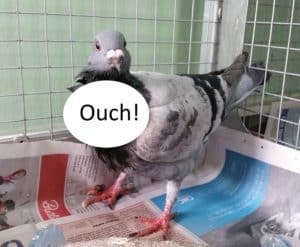 Pink came to us suffering with a broken ankle. 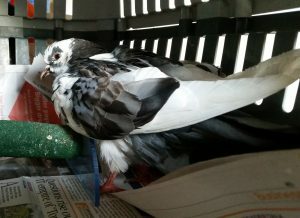 After some rest and recuperation she was returned to the wild. 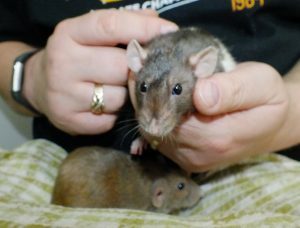 Kumi & Mitsky were handed in because their owner was leaving the country. 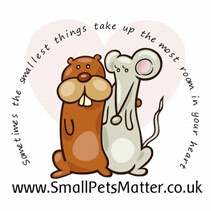 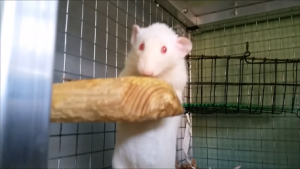 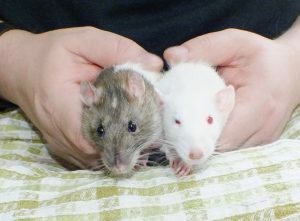 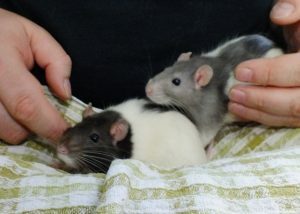 They found a lovely new home with other young at heart rats. 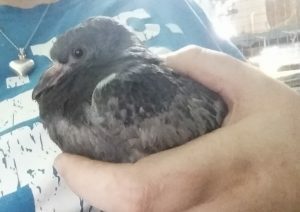 Star-Lord fell out of his nest under a railway bridge. 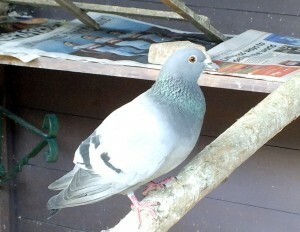 He has since been returned to the wild. 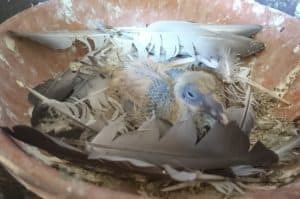 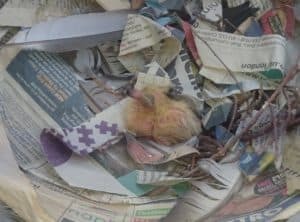 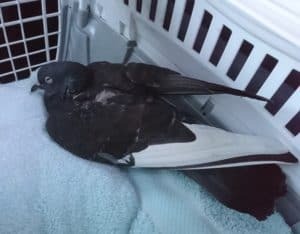 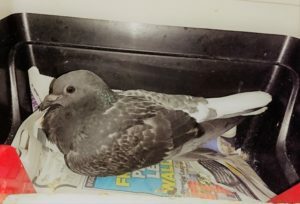 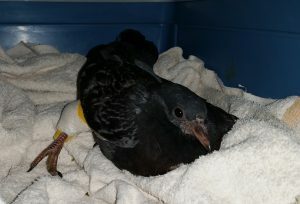 Katharine fell out of her nest and was unable to stand as she was so poorly. 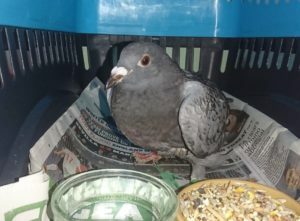 After treatment she made a full recovery and has since returned to the wild. 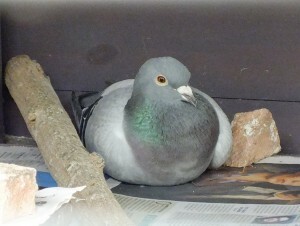 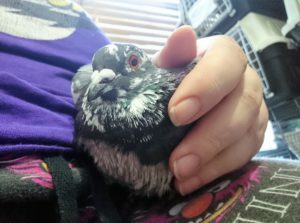 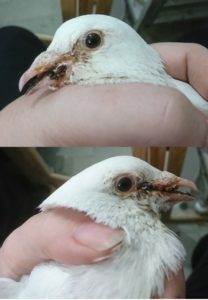 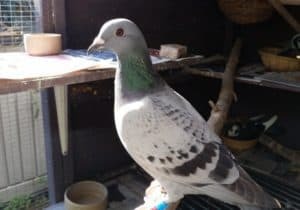 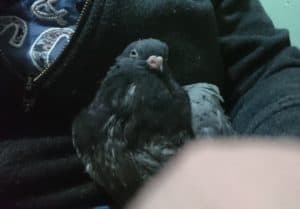 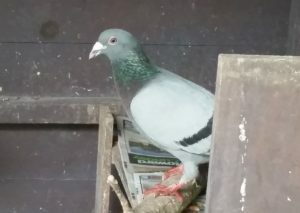 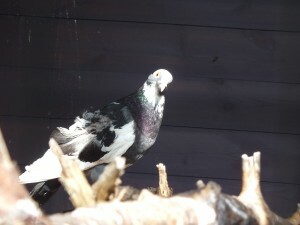 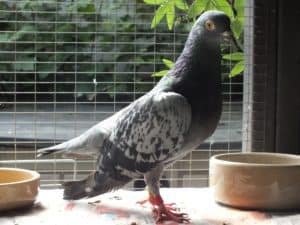 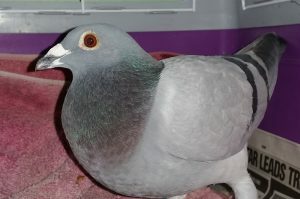 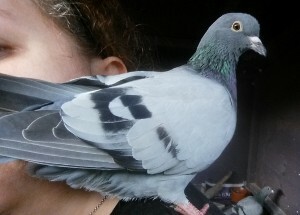 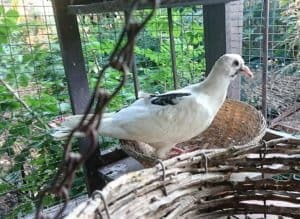 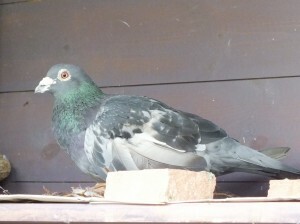 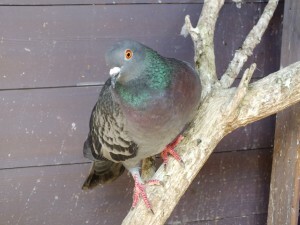 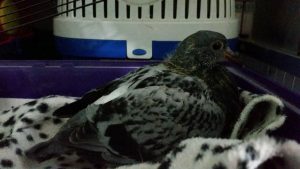 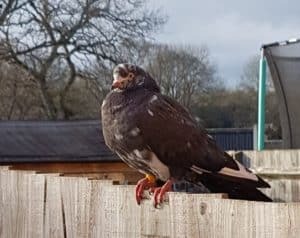 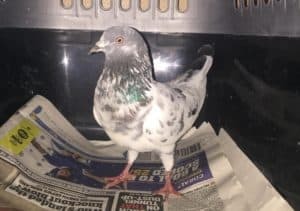 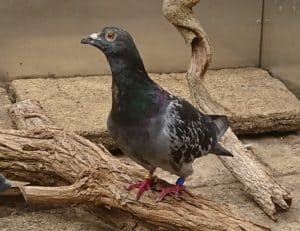 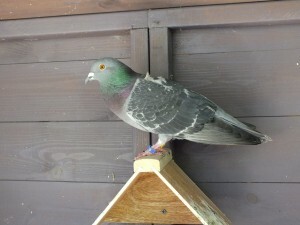 Ava was a racing pigeon who had gotten lost. 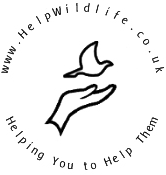 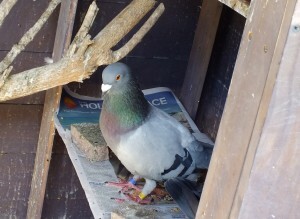 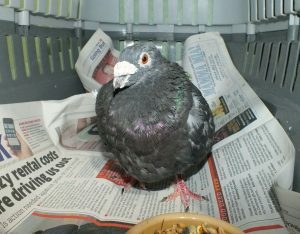 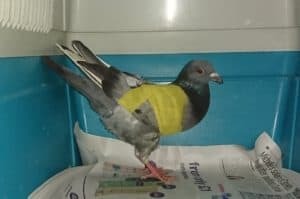 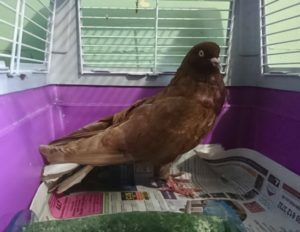 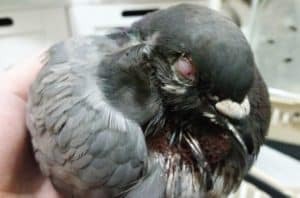 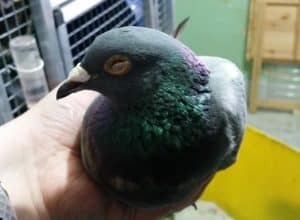 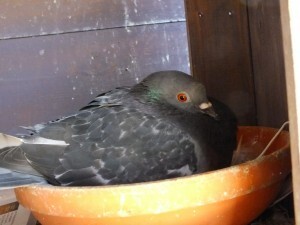 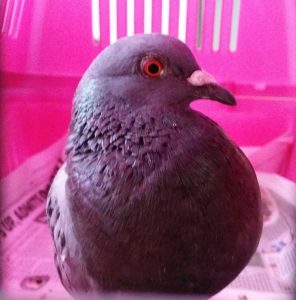 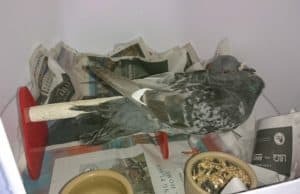 She wasn't at all tame so she was rehabilitated with wild pigeons and released.